What is Rotary Club Central? 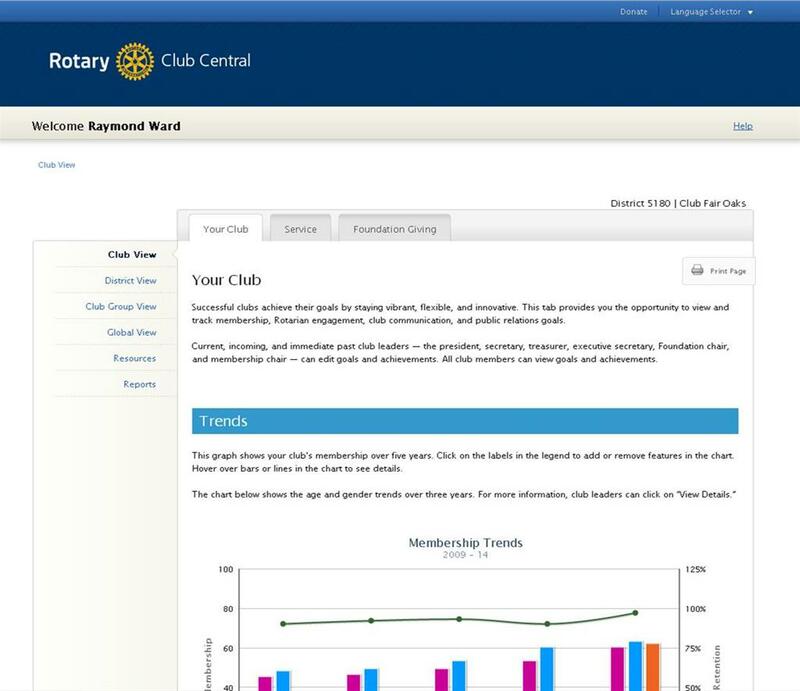 Rotary Club Central is an online tool to help clubs set and track their goals and achievements. Please download the Reference Guide to learn how to use this online tool.